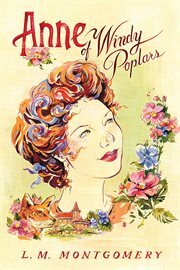 The item Anne of Windy Poplars, L.M. Montgomery, (electronic resource) represents a specific, individual, material embodiment of a distinct intellectual or artistic creation found in Austin Public Library. Anne, a young woman, spends three years living in a boarding school while she is the principal of Summerside High School.